Your both. Hmmm... Why did you make human's? Let me answer that, because its funny to watch them die. 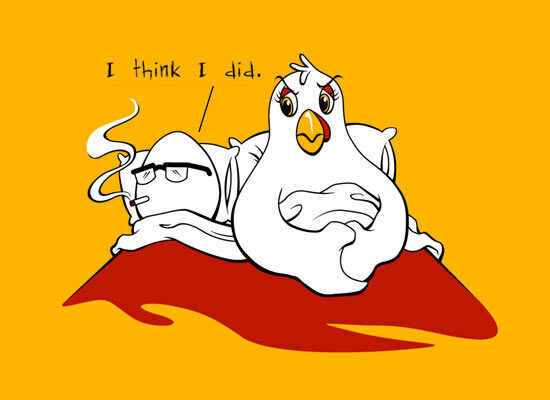 What was first the chicken or the chicken egg? And why that 1.